Enjoy low warehouse prices on name-brand Home Improvement products. 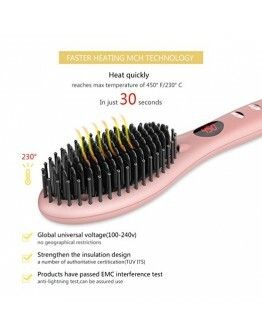 GLAMFIELDS Electrical Heated Irons Hair Straightening brush1. 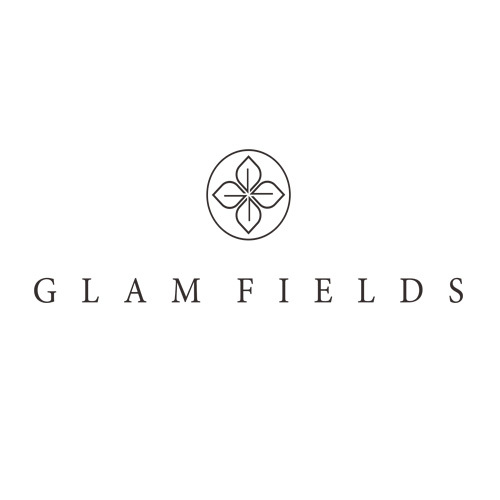 GLAMFIELDS Updated Version. Negative I..
About the productDouble Negative Ions: The GLAMFIELDS hair straightening brush seal the hair cuticle..
Glamfields - worldwide fashion store officially established in 2016. "Make your life Easier"